Ello CEO says, ““We’re still at warp speed,” as Ello receives most of Europe and USA sign-ups.topping 31,000 per hour. But in my experience Ello is bland, even boring and no one is on it. You? Yesterday, we reported that Ello, the social network with a manifesto, had suddenly gone nuclear and was pulling in 4,000 invite requests per hour. 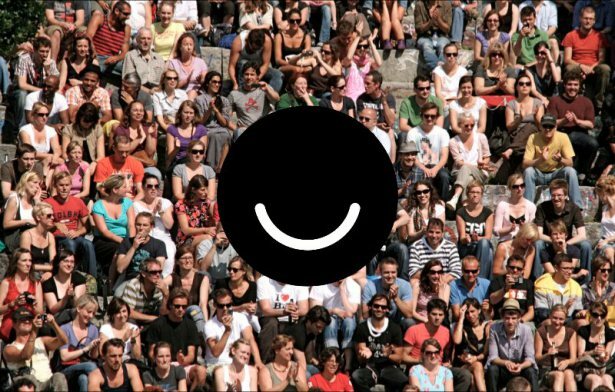 Throughout the day, as word spread that Ello was the new safe haven for people fleeing Facebook’s invasive ads and purge of non-verified users, that number ramped up to over 27,000 and then to 31,000 requests per hour. When we spoke to Ello founder Paul Buditz late last night, he was getting off a plane and totally exhausted. Ello was facing a crisis — traffic was coming in much faster than anticipated, and the Ello team was getting ready to stop all new invites to their site.